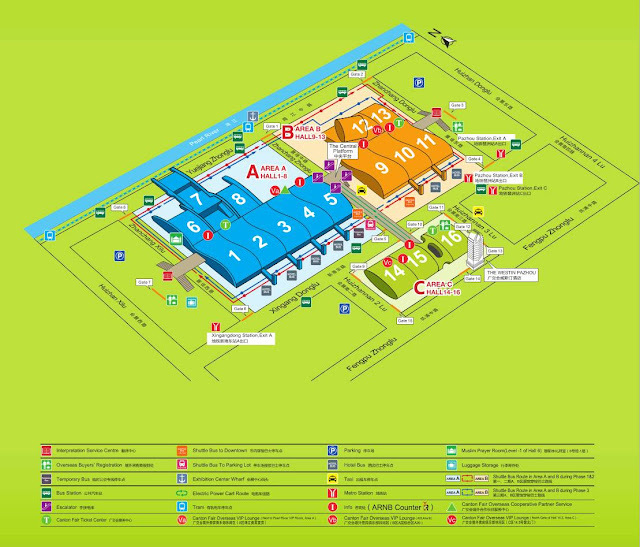 The 121st China Import And Export Fair (Canton Fair) is approaching near! It appeals buyers from home and abroad every year in Spring and Autumn Sessions. It will last three different phases from April 15th to May 5th 2017 at the China Import & Export Fair Complex. Thousands of exhibitors are at the presence, including creditworthy as well as economically powerful foreign trade companies, productive enterprises, scientific institutions, foreign-funded and private businesses. Electronic Global Trade Credit Platform as a powerful B2B platform. 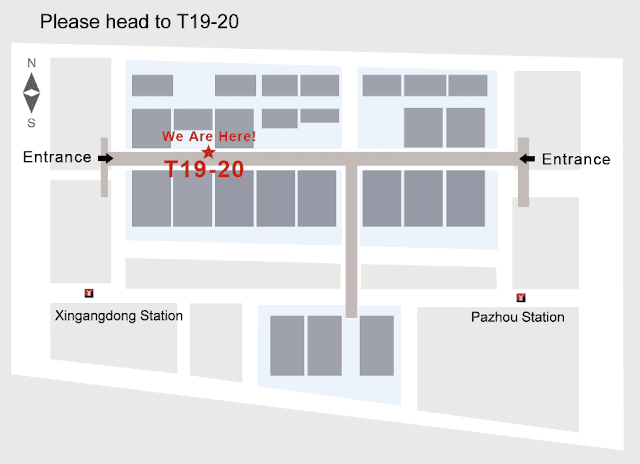 We will host the booth at T19-20 from April 15th to May 5th 2017 and provide you one-stop solution in China. -Difficulty in looking for good quality suppliers? -Ideas on how to start new business in China, such as office, registration and accounting? -Suppliers not deliver goods on time? -Paid but not get the deliver? -Not familiar with the global trade procedure? So we will present our MAIN services and rewards to solve these problems, including Order Matching & Sourcing, Trade Financial Services, Great Tao Credit Assurance Program(GTCA), Logistics & Integrated Services and Purchasing Rewards etc. 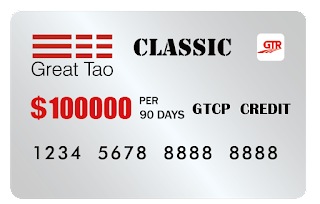 Trade Financial Services: GTCP Card-A purchase card issued to overseas buyers of Chinese goods. We help the buyer to pay their suppliers. Great Tao Credit Assurance Program: Aiming at helping buyers and suppliers solve all issues to trust and risk in trade. Logistics & Integrated Services: Logistic service, free office, company registration, accountant and legal service, exhibition service. Purchasing Rewards: Max 1.2% reward loyalty epoints of trade value on eGTCP.com. Electronics & Household Electrical Appliances, Building Materials & Hardware, Machinery Equipment. Consumer Goods, Gifts, Home Decorations. Food & Drink, Household Items, Fabrics and Home Textiles.